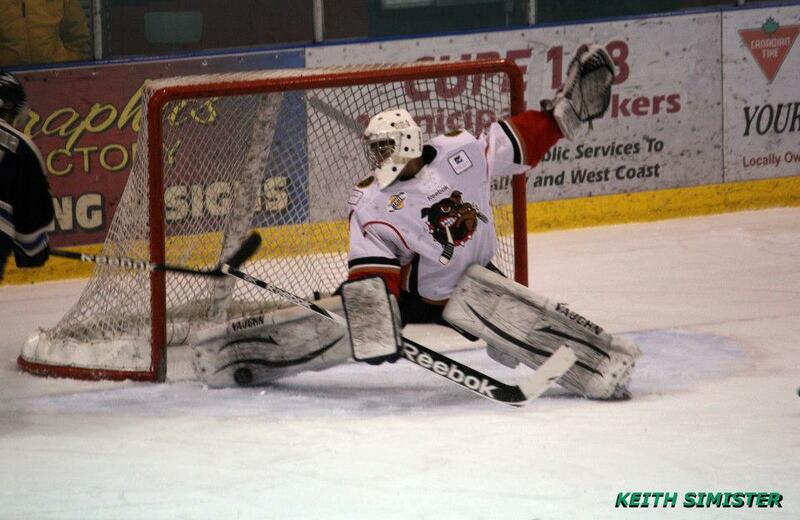 It's the second meeting in three days between the teams as the Bulldogs (10-6-1-1, 2nd Island) travel to Powell River to meet the Kings (8-7-0-5, 3rd Island) today for a 2pm puck drop at the Hap Parker Arena. These teams of course last met on Sunday afternoon, a 5-4 OT win for the Bulldogs. It would be safe to say that the Kings deserve a lot of credit for showing a no-quit attitude and a great work ethic to salvage a point at the end of a three-in-three weekend with two goals in the final five minutes to force overtime. While the Dogs no doubt feel that they let a point slip away to a divisional rival, it was also nice to see them steel their resolve and get at least a point back with an overtime win. I don't blame the Kings, or the Dogs, or the BCHL, I know the schedule is very very tough to put together and it's a very complicated process. Having said all that, I just don't think a day reserved for remembering our Veterans should be a day on which there is hockey played. Maybe on the positive side, you can look at today's game as an opportunity to get a large group of people together in a public setting to celebrate Remembrance Day. 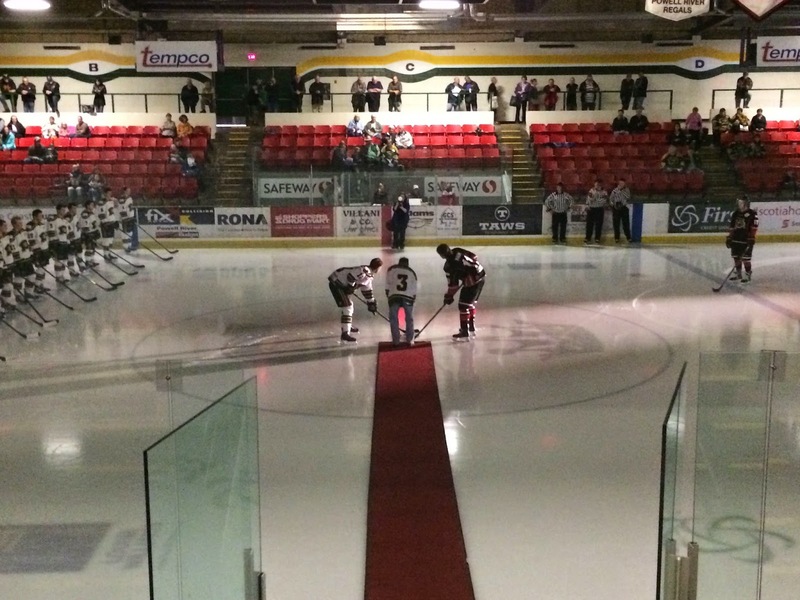 The Bulldogs will certainly be missed at home in Port Alberni today, as over the last couple of years the Coaching Staff had the team attend the ceremonies at the Glenwood Centre in suits and ties as a mark of respect to the vets and what today stands for. I brought my son Griffin to the ceremonies as well to teach him what today is all about, and I saw first hand how impressed everyone was that the team was in attendance. Thanks to all vets and peacekeepers for everything you have done and to those who have made the ultimate sacrifice to give us this great freedom and live we get to live everyday! One more thing, and then I'm off my soap box - please take a few minutes and watch the below video, which I post every year on November 11th. It's "A Pittance of Time" by Terry Kelly, and it powerfully illustrates what today is really all about! 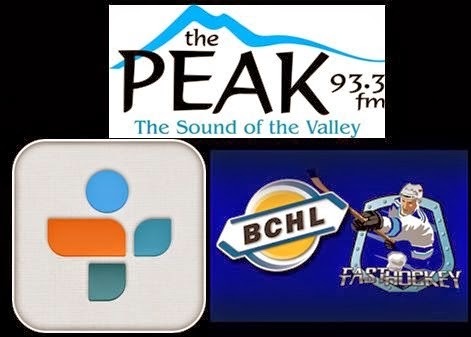 Pacific Chevrolet Bulldogs Hockey on 93.3 The Peak FM kicks off with our pregame show at 1:45 with the puck drop and play-by-play to follow at 2pm with myself and Bruce MacDonald providing the play-by-play and colour/analysis. Tonight's 2nd Intermission guest is former Bulldog Jay Deo, entering his second year with the NCAA's University of Wisconsin-Eau Claire BluGold.